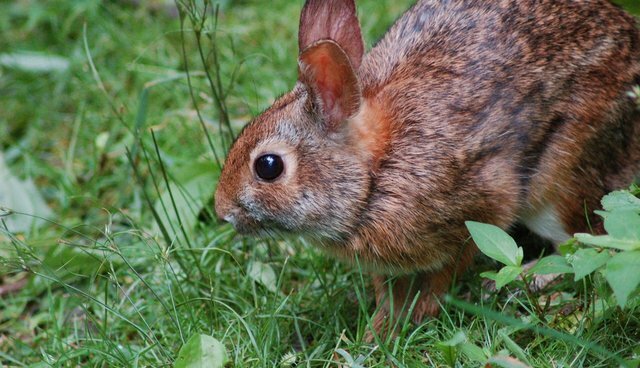 According to the Drug Enforcement Administration, legalizing medical marijuana is a bad idea because rabbits might get stoned - or even develop a taste for the plant. Utah's considering a state bill that would permit people with debilitating illnesses to use edible marijuana in a medical capacity. 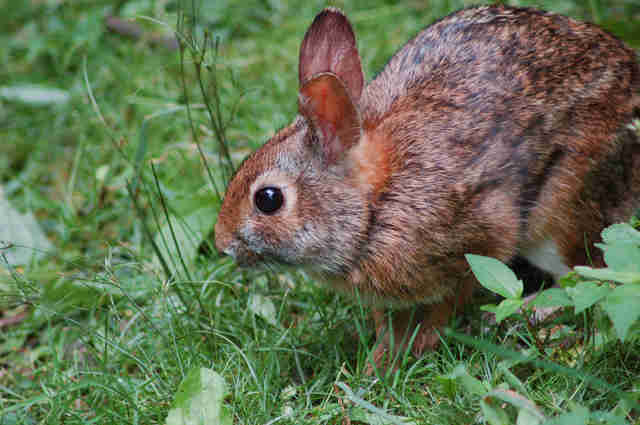 During a hearing, DEA special agent Matt Fairbanks told the Utah Senate that he had seen "rabbits that had cultivated a taste for marijuana" during his time clearing out illegal weed farms. "One of them refused to leave us," he said. "We took all the marijuana around him, but his natural instincts to run were somehow gone." 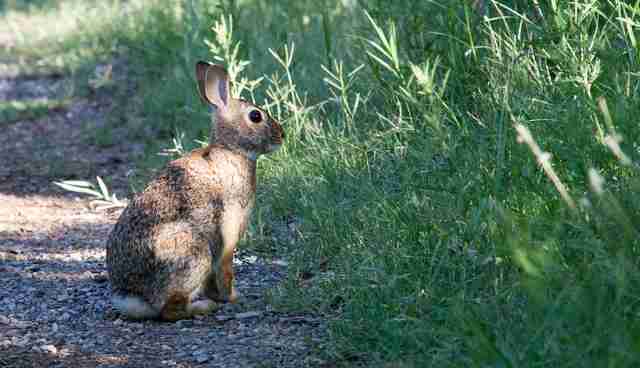 Now, it's possible that the rabbit Fairbanks saw was simply too young to be afraid of humans. It's also possible that the rabbit was, in fact, experiencing the side effects of eating the plant. The Washington Post linked to a story about a deer who developed a taste for marijuana, and one scientist has reported that reindeer eat hallucinogenic fungi for fun. You definitely shouldn't give marijuana to your pets, but Utah's wildlife should be fine whether or not the state approves the medical marijuana measure - it's worth noting that the bill would require all marijuana farmers to keep their operations indoors.